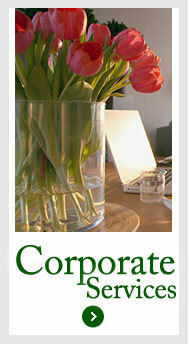 At Brennan's personal service and attention to detail is our specialty. We provide you the time your special day deserves, turning your wedding dreams into reality. 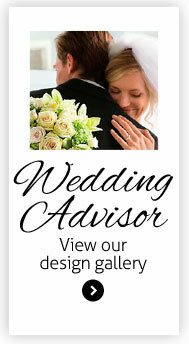 We create personalized designs for your wedding from traditional to contemporary. Creating designs for weddings from intimate celebrations to gala events. 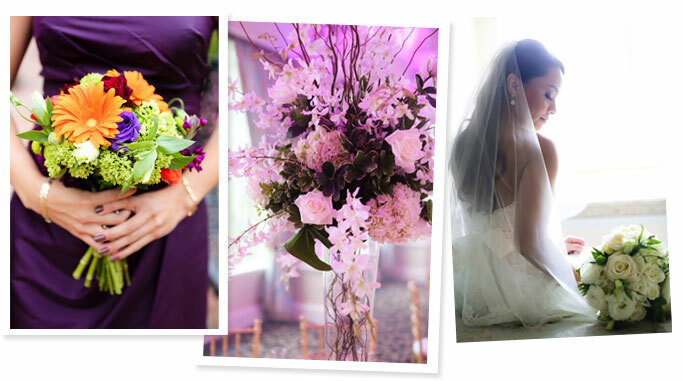 Call us at 201-876-0580 or email us at weddings@brennansflorist.net to request an appointment.